I am a senior advisor, speaker, columnist and maker of things. For the last six years, I have built up and managed the global R&D unit at Bonnier, responsible for new product development of digital media products. Some products by the R&D team include the award-winning Mag+ platform for digital magazines, Filmnet, a video streaming service, Adlibris Mondo, a store, library and social recommendations site for digital reading, I Am Zlatan, an experimental tablet ebook about soccer star Zlatan Ibrahimovic and Newsmill, a social co-ed news site. As Senior Vice President at the Bonnier Group, my responsibility did also include business and technology development and innovation strategies on a corporate level. From 2009 to 2011, I was based in San Francisco while establishing Bonnier’s American R&D initiative. I left Bonnier in January 2014 to return to being an independent advisor. Previously, I founded Ninety, an innovation design studio and I was CEO/co-founder of Differ (acquired by the A-com group in 2002). My experience also includes a position as product development manager at Volvo Cars, responsible for product development of niche cars, from consumer research, concept, design, construction and production to launch of Volvo XC (Cross-Country), R- and environmental concepts. I hold board positions in Bonnier Publications, Expressen, Adlibris, Kicks and Mag+ and have been speaking at several conferences in different countries, including DLD Munich, SXSW Austin, UX Week San Francisco, Paid Content, New York and Monaco Media Forum and I am currently a columnist in Dagens Industri. 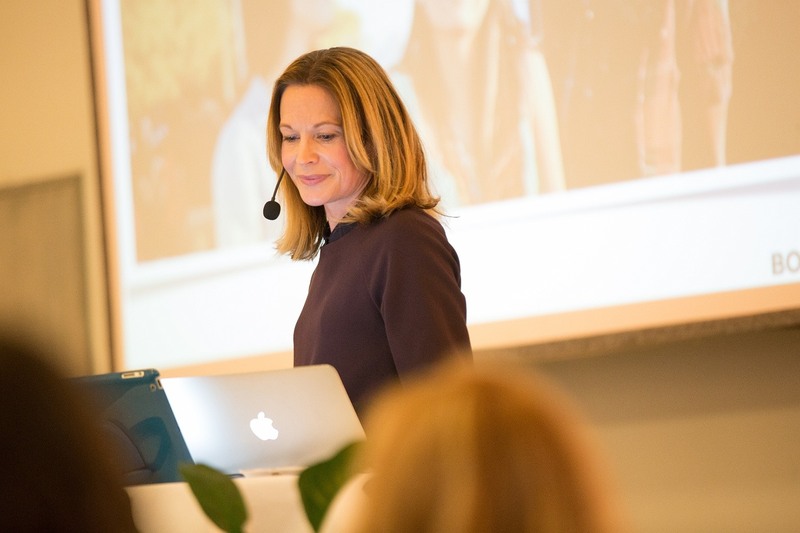 I’m on the advisory board of Future of Storytelling conference, on the board of Umeå University and Stockholm School of Economics Business Lab as well as the chair of Pontus Schultz Foundation. Born in the very north of Sweden, I’ve lived in London, Tokyo, Singapore, Brussels, New York and San Francisco. I have a Masters Degree in International Business from Umeå University, I have studied Interior and Architectural Design at Parson School of Design, Philosophy at New York University as well as an Executive Management Training Program at Duke University. Today, I live in Stockholm, Sweden with my wonderful family.